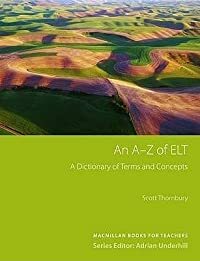 A condensed version of the larger parent eBook, EAT-FAT ∆ GET-FIT Essentials provides all the important ons and guidance in a book that anyone can fully digest in than 60 minutes. Now anyone in than a hour can obtain the knowledge to reset their own body weight thermostat to their optimal weight and lower their biological age to both look younger and feel great. 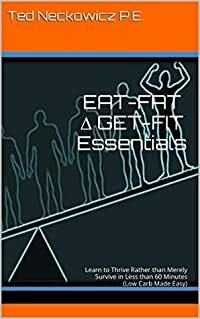 EAT-FAT ∆ GET-FIT Essentials provides time-tested diet and lifestyle advice that work to keep us all healthy, fit and trim.